Finally, an action-oriented SEO audit that delivers on the details. Our detailed discovery audit solution is designed to be actionable. Delivered in a way that encourages discussion and collaboration, and allows you or your team to work through the action items based on priority. Yes, we are here to help should you need it.  Our detailed discovery audit was designed as a starting point for businesses or website owners interested in exploring organic search as an online marketing channel or to simply provide the proper foundation for organic visibility. This is the first step in working with the SEO Brothers. All solutions are required to start with our discovery audit in order to ensure the success of your solution or campaign. Uniquely delivered to be actionable with insights on priority and importance. We understand that as a business owner you have a lot on your plate. This is why we prioritize our audits based on what will make the most impact. Understand what is a must-do and actions that can be worked towards over time. Supporting easy-to-understand video walkthrough to answer potential questions. We walk you through the audit findings via video once it's completed. This will help answer any preliminary questions you might have. We are also happy to hop on a call to answer questions and add clarification on anything uncovered. Completed by Adam - one of your SEO Brothers. 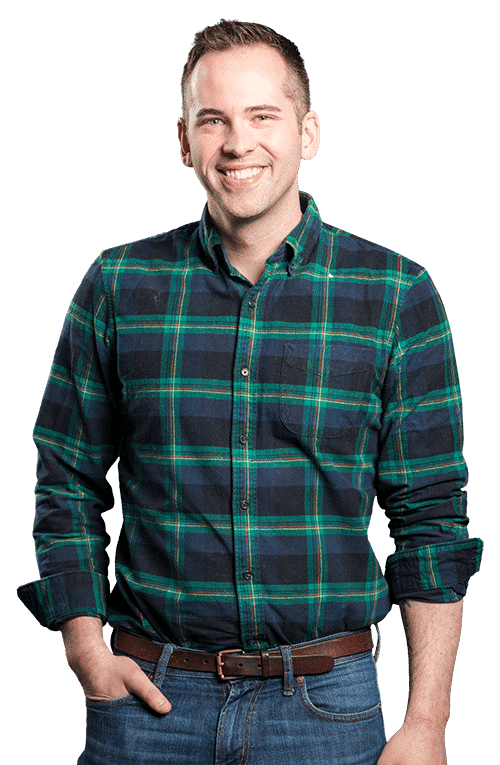 Hi, I'm Adam, your SEO Brother. With over a decade experience in organic search and close to a thousand audited websites, I know where and what to look for to uncover the potential risks and opportunities for your website and business. All of our actionable audits are completed by yours truely and I look forward to helping you grow. Book your audit today. Our industry-leading organic search audit for your website. Get insights into the next steps to improve your organic visibility. Local relevance review if competition in a specific geographic location. Delivered actionable audit Trello board with prioritization of findings and a detailed, easy-to-follow video walkthrough. 15 minute strategy and review call to answer any last questions. Currently booking 1-2 weeks out. Are you a freelancer or agency owner? We have white-label options and bulk-purchase or subscription pricing available. Why choose the actionable audit? There are no shortage of automated tools or SEO companies out there willing to audit your site and make recommendations for improving organic visibility, and rightfully so, as auditing a website should be the first step in any organic search campaign. However, we weren't happy with the status quo of SEO audits and identified a few issues that we wanted to solve. Problem #1: Too many "free seo audits"
It's fairly industry standard to offer a free seo audit. We did it for years. But we noticed two major issues with the free seo audits that we saw the industry. Firstly, far too many of them were push-button automated reports without any manual insight. Can't blame them - they are free after all - but this doesn't paint a holistic picture needed to improve visibility. Secondly, the rest of them were simply sales pitches in disguise as an SEO audit. The majority of these audits were simply a high level list of things that can be improved on a website in general, without specific details on the website in question. This isn't an audit, it's a proposal that's not based on research. If you have an SEO budget and would like a proposal, we're happy to provide one, but lets not call that an audit. Our audits are created to help you choose the right path forward and to educate you should you want to go about it alone. I'm not against presenting an audit to a client. In fact I think given certain budgets and expectations a nice presentation that paints a picture of how a client performs compared to competitors, along with easy wins, technical issues, and a strategy for improvement is a great way to wrap up the work that you did. Where I do have a problem with delivering an SEO audit via a slide deck is if that's the only thing provided. If you simply breeze through a handful of issues or opportunities on a slide, that's probably not enough. It is important to note that this type of audit presentation is typically used for higher-budget campaigns. We understand that there are many businesses out there without a large budget that would rather us spend time doing the audit, rather than preparing the slide deck. Delivering an audit via video can be a great way to save time by explaining issues in real-time or prior to a client meeting. However, if the only thing you deliver is a video of you auditing the website, it's difficult for the client to refer back for specific information. Pairing a video explaining your findings with a well laid out audit deliverable is a great way to add to the audit experience, but it shouldn't be the only thing that gets sent. Our audit has a focus on providing actionable insight - issues or opportunities that can be executed on right away - in order to improve your organic visibility. Why do you use Trello to deliver your actionable audit? After testing a lot of different delivery methods, we chose a Trello board as our for a number of reasons. Firstly, it is a free and popular project management tool that a lot of people are familiar with. It is also easily shared, allowing collaboration between partners and clients. Lastly, we were able to use it to create an action-oriented audit based on a scrum-style kanban board. What sort of visibility increase should I expect after your audit? The actionable audit was designed to identify risk and opportunity for organic visibility. The goal itself isn't to have an immediate impact on organic visibility, and thefore the answer to this is "it depends." It depends on what is uncovered, where the opportunities are, and whether or not you continue your SEO efforts into the future. Why don't you offer a free audit? We don't offer a free audit because an audit should be thorough and it should be taken seriously. It should also provide a lot of value without being forced to commit to an ongoing campaign. We noticed that far too many free audits were push-button automated reviews with little value simply used as sales tools. We wanted to give you more. I'm a freelancer or agency and I'm interested in reselling. Is this possible? Definitely! We work with many freelancers and agency owners offering an excellent audit solution. We have great white-label, bulk-purchase, or subscription pricing options available for your agency or freelance business. How long do you spend auditing my website? When will I receive my audit? The audit takes as long as it takes. Adam has done close to a thousand websites audits and is very effective and efficient. While there is not set number of hours spent on the audit, you will receive a confirmation date on when your audit will be completed and you will receive your audit within 48 hours of the day. Could I get a slide deck of the findings to present to my client? Yes! We understand that as a web professional or agency, delivering an audit to a client is often done with a supporting slide deck. Our team will be happy to wrap Adam's findings into a branded slide deck with supporting documentation to tell a story about the visibility of your or your client's website. This is a one-time $150 cost and is available as an add-on. What do we discuss during the 15-minute review call? Anything! Included in all audits is a 15-minute Q&A and strategy call. This is where we will discuss next steps and recommendations that can be done to continue to promote your website and gain even more organic visibility. We can discuss strategy, create a plan, or simply chat SEO and answer questions - it is your time to do as you please. Do I really have to get an audit before I buy one of your solutions? Yes you do. While we do allow our white-label partners to proceed with solutions without an initial audit, we require all businesses we work with to complete a discovery audit. This allows us to make sure that the solution you chose makes sense for your business and that the right foundation is laid. Do you need anything from me to get started? Yes. If we are able to have access to Google Analytics and Google Search Console this will help round out the audit. If you do not have access to these, we will proceed using public traffic data on SEMRush and aHrefs. This will still paint a good picture, it will be based on estimated traffic data vs real traffic data. 15 minute strategy & review call to answer any last questions. "Honestly, working with the SEO Brothers has been incredible. The process is great and I always know what I'm getting on every single project."